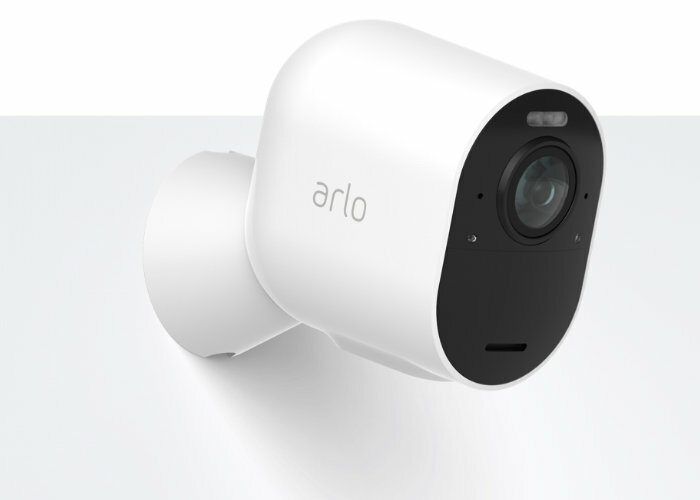 Wireless security camera manufacturer Arlo has this week announced the rollout of its new 4K HDR wireless security camera which is now available to purchase worldwide priced at $400. This price includes 12 months free access to the Arlo subscription service enabling you to save footage to the cloud easy access and recovery. Check out the boxing video created by the company below to learn more about what you get for your $400 and how to fix the wireless security camera to the outside of your home or business. Features of the Arlo 4K security camera include an integrated spotlight which is motion activated, 180° panoramic field of vision and enhance night vision allowing you to see colours in the dark as well as noise cancellation to offer clear distortion free audio when required. The box includes the Arlo Ultra 4K wire-free security cameras, Arlo SmartHub, Rechargeable Batteries, Magnetic Wall Mount, Screw Wall Mount, Magnetic Charging Cable. “Arlo Ultra 4K wire-free security camera delivers ultimate peace of mind with advanced video and audio quality, panoramic view, color night vision, and clear two-way conversations”. 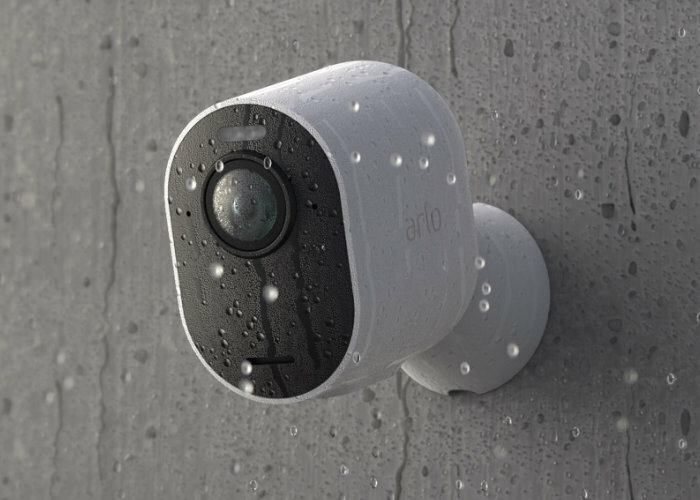 For more details and full specifications jump over to the official Arlo website by following the link below.